These books are typically available at local bookstores or online including state park gift shops, Barnes and Noble, and Amazon. Few displays are as spectacular and breathtaking as wildflowers in full blossom! Consider the brilliant scarlet of the cardinal flower, the lemon-hues of yellow jessamine blossoms, and the showy flowers of pink lady’s slipper. Now in its second printing Wildflowers of Tennessee, the Ohio Valley and the Southern Appalachians brings alive the beauty of these flowers and others in 800 striking, full-color photographs paired with interesting and informative descriptions that feature 785 primary wildflower species and discusses over 1250 species total. 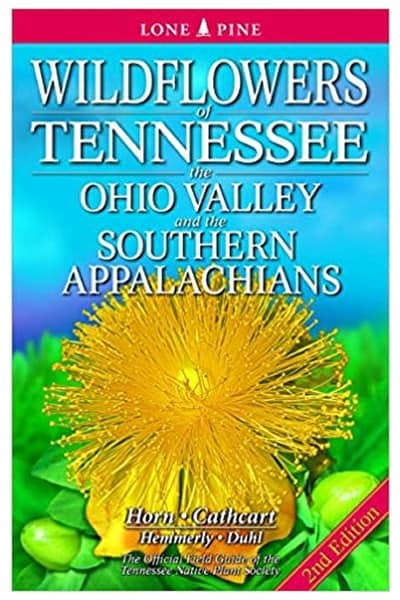 The most comprehensive field guide ever published on the flora of this region, Wildflowers of Tennessee, the Ohio Valley and the Southern Appalachians was created by members of the Tennessee Native Plant Society. This landmark achievement brings the beauty and uniqueness of wildflowers to amateurs and experts alike. The focus is on Tennessee, but the entire Ohio River Valley and Central and Southern Appalachian Mountains are covered. Available at local bookstores and online at www.amazon.com. 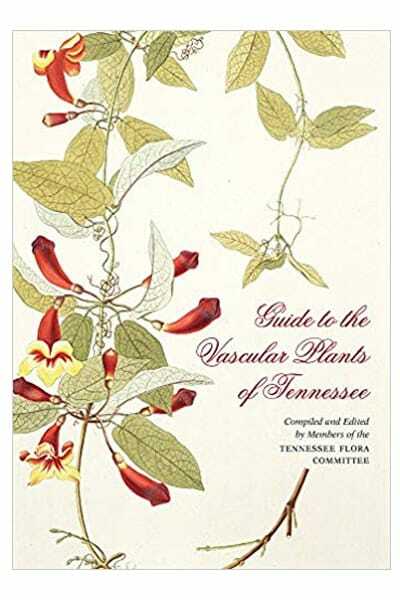 The product of twenty-five years of planning, research, and writing, Guide to the Vascular Plants of Tennessee is the most comprehensive, detailed, and up-to-date resource of its kind for the flora of the Volunteer State, home to nearly 2,900 documented taxa. Not since Augustin Gattinger’s 1901 Flora of Tennessee and a Philosophy of Botany has a work of this scope been attempted. The team of editors, authors, and contributors not only provide keys for identifying the major groups, families, genera, species, and lesser taxa known to be native or naturalized within the state—with supporting information about distribution, frequency of occurrence, conservation status, and more—but they also offer a plethora of descriptive information about the state’s physical environment and vegetation, along with a summary of its rich botanical history, dating back to the earliest Native American inhabitants. Available at bookstores and online at Barnes and Noble and UT Press. 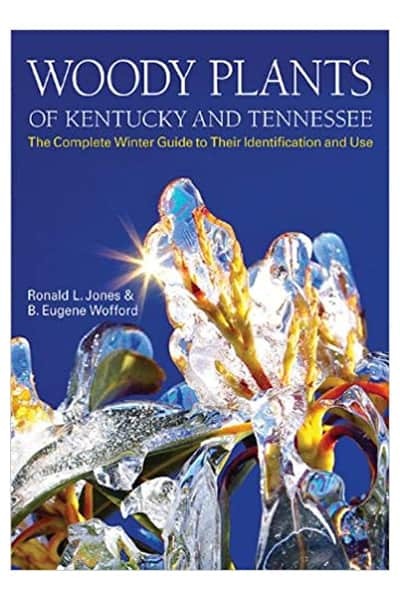 Woody Plants: The Complete Winter Guide to Their Identification and Use by Ronald L. Jones and B. Eugene Wofford serves as an excellent guide to the identification and uses of 172 genera and 457 species of woody plants (trees, shrubs, and vines) in their winter condition. The color photographs provide detailed views of twig features such as buds, scars, pith, armature, as well as images of leaves and fruits as they might appear in the winter. Included in the book are dichotomous keys to the species, together with information on the Latin meanings of the names, genus descriptions, common names, habitats, distributions, conservation status, wetland status, and invasiveness categories. In addition, much information is provided on the uses of the plants in winter, such as which species can be utilized for food, medicine, fiber, and weapons. Available at bookstores and online at Barnes and Noble.